All liked up, thanks for hosting the party Joy. Have a lovely Easter Sunday! Thanks for the link up Joy! Happy Easter! I linked up. You know I could not miss a Pinterest link up. I will stop by tomorrow when I have more time to Follow Everyone. HAVE A WONDERFUL EASTER! 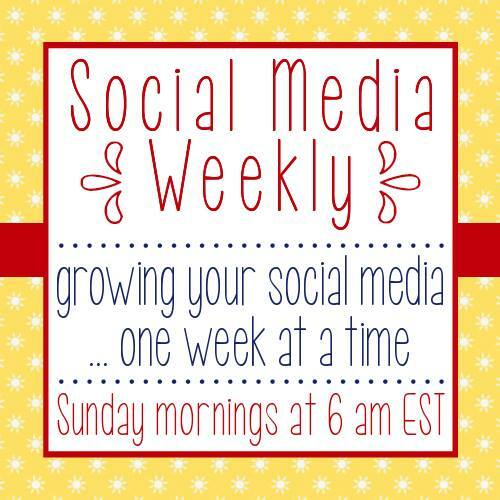 Thanks for hosting the linkup Joy! Happy Easter! I love this social media party! Thanks so much for hosting! First time joining in with the Social Media Party, Joy. Hope you are having a lovely Easter! Thanks Joy for hosting this great party! Pinned and share and hope to see you at my party! Thanks for hosting each week. It's always great to find new bloggers!